If you’ve been hurt at work, you certainly want to get back up on your feet as soon as possible. A workers’ compensation claim can help you in this regard by helping to pay for the costs of medical care and rehabilitation. Failing to keep records. Possibly the most important part of a workers’ compensation claim is keeping records of your injuries, symptoms, lost wages, doctor’s appointments and contact information of potential witnesses. Failing to do so could mean a lack of evidence in your favor. Ignoring your doctor. If your doctor puts you on a recovery plan, you must follow it in order to gain benefits. 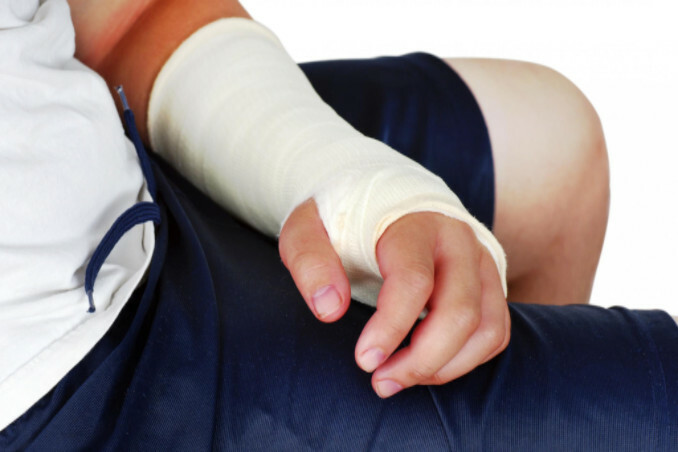 Engaging in strenuous activity too soon or too late could say to others that you are exaggerating your injuries. Dishonesty with your attorney. Your attorney needs to know the good, the bad and the ugly about your case so that they can be prepared for everything. This means not holding back information about your injuries or pre-existing conditions. Click here to learn about the benefits available under your workers’ compensation claim.